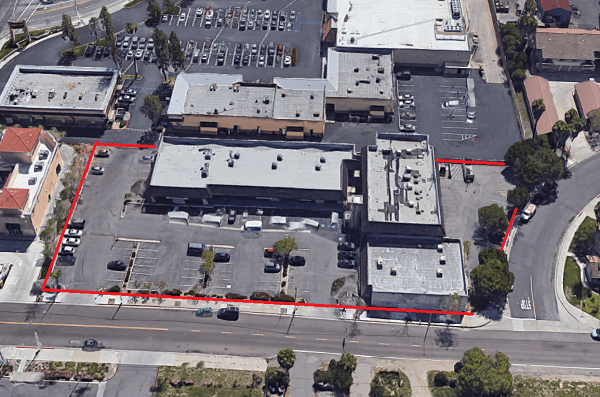 We are a San Clemente hard money lender financing commercial and residential real estate loans up to $10M. Being a direct private money lender means we can fund bridge loans fast, typically in about 5-7 days. Whether it is a purchase, refinance, cash out, or a multiple property loan; you can count on San Clemente hard money lender, Wilshire Quinn. A hard money loan is a short-term loan also known as a bridge loan, that is used until a person or company either secures permanent financing or removes the obligation through the sale of the property. Hard money loans generally have higher interest rates than conventional or bank loans, and are written for shorter periods of time. Typical hard money loans or bridge loans are 12 to 18 months in length. Wilshire Quinn loans do not exceed 60% of the appraised value of the property securing the loan. According to Trulia.com, the median home value in San Clemente is $915,000. San Clemente home values have gone up 2% over the past year and rents have increased by 4% year-over-year. The average price of a home in the United States, on the other hand, is just over $200,000. The San Clemente real estate market is considered a luxury market, and although it is not as high as the San Francisco market, it is still well above most of America. Rental prices in San Clemente over the past few years have consistently risen making it worth consideration when looking at buying an investment property. 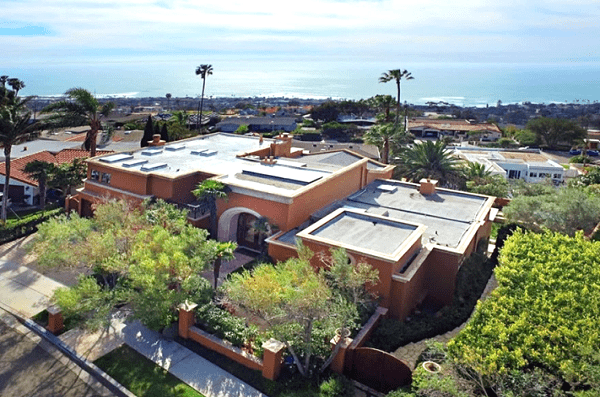 Looking to buy an investment property to rent out in San Clemente? Here’s why you should consider working with a San Clemente hard money lender for the purchase. The cost of living in San Clemente has continued to increase over the past 10 years making home ownership difficult for people. Many Americans desire the single-family home lifestyle but just cannot afford to buy into it. Also, Millenials are delaying getting married and have massive school debt, and are not buying real estate. The number of Americans renting is incredibly high, leaving a great investment opportunity in rental income properties. The average rental price in San Clemente for a 2 bedroom is $2,158 and $2,602 for a 3 bedroom. Rental properties have recently created a stable vehicle for investing money and creating wealth. As many look to purchase an investment rental property, some look for a San Clemente hard money lender to finance their real estate purchase. Unlike traditional lenders, private money lenders focus more on the equity in a property relative to the borrower’s credit score. The underwriting and funding process can take place in a matter of days instead of weeks or months. Wilshire Quinn continues to fund hard money loans in San Clemente and across the nation. Read more about using private money lending to win real estate bidding wars in our blog article. Asset based lending means we base our loan amounts on the value of real estate, such as an investment property, multifamily building, or commercial building, rather than strictly on your credit score and debt to income levels. Wilshire Quinn takes pride in our common sense equity based lending. Wilshire Quinn is a San Clemente hard money lender, with experience lending nationwide. As an experienced hard money lender we can handle even the most complicated of lending scenarios and care more about the real estate that you are purchasing or refinancing than inflexible bank requirements. I'm not one to typically write reviews but I was so impressed with Wilshire Quinn Capital's service I felt it needed to be shared. I'm a mortgage broker and I recently referred a client to Wilshire Quinn who didn't qualify for any of our programs and needed to fund quickly on a house. I spoke with Matt Mielke and he was not only able to provide a great loan for the client but funded it with time to spare! The client thanked me for connecting him with Matt and as that was the only way he could finance his dream home. It was nice to be able to refer a hard money lender that did what he said he was going to do. I highly recommend Wilshire Quinn Capital for any hard money lending. The professionals at Wilshire Quinn are the best of the best. If you're not able to use a traditional lender, give these guys a call. They're extremely professional, knowledgeable and efficient! The best!! They are trustworthy and professional. I highly recommend!! Whether you are investing in secure first trust deed notes or need a hard money loan from a respected private lender, I recommend Wilshire Quinn. I’ve dealt with them for 3 years and I’ve always had a great experience. No one should have any reservations about working with them. A couple of years ago Chris Garcia and the team at Wilshire Quinn Capital were introduced to me through a good friend and business partner who has known Chris for many years. WQ has twice since then provided the ideal funding for my projects. They keep it simple. The deal terms, loan docs, appraisals and everything involved in the closing were clear, easy and fast. No headaches. The deals were fair. There have been no fine print surprises. They were prompt, clear in communications, flexible and friendly. They were patient through delays caused by me and others. I would highly recommend Wilshire Quinn to anyone. Wilshire Quinn was extremely professional and they have the staff to make sure all issues are addressed quickly. Great team to work with! Very efficient process which allowed us to meet a fast approaching refinance deadline with time to spare. I would highly recommend working with them. A hard money loan is a real estate backed loan where a borrower receives funds secured by equity in their property (or properties). 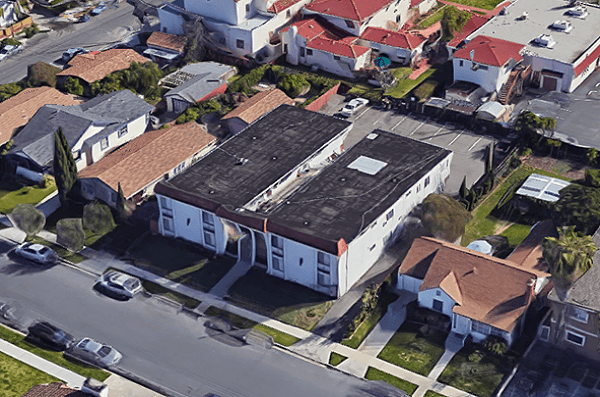 Hard money lenders like Wilshire Quinn are mainly focused on the equity in the property as opposed to borrower credit and financials. Hard money loans are typically short term ranging from 6 months up to 2 years. Hard money lenders like Wilshire Quinn primarily focus on the equity in the property to secure the loan. The borrowers credit is considered but is not a primary determinant in the underwriting process. After receiving a signed term sheet Wilshire Quinn typically funds a loan in 5 to 7 business days. Wilshire Quinn will consider a wide variety of property types including: office, retail centers, industrial, hotels, parking lots/structures, condo inventory, entitled land, multi-family properties, non-owner occupied single family homes, vacation homes and rentals, primer loan, bridge loan. What types of loans does Wilshire Quinn originate? We will consider a wide variety of loan types including: purchase, refinance, cash-out refinance, partnership buyouts, rehabs, 1031 exchanges, value added acquisitions. How do I submit a loan request? You can either complete our online loan application, email or call us directly. We would prefer to talk through your loan scenario as we can determine in a matter of minutes, once we have a few simple questions answered, if we have interest. 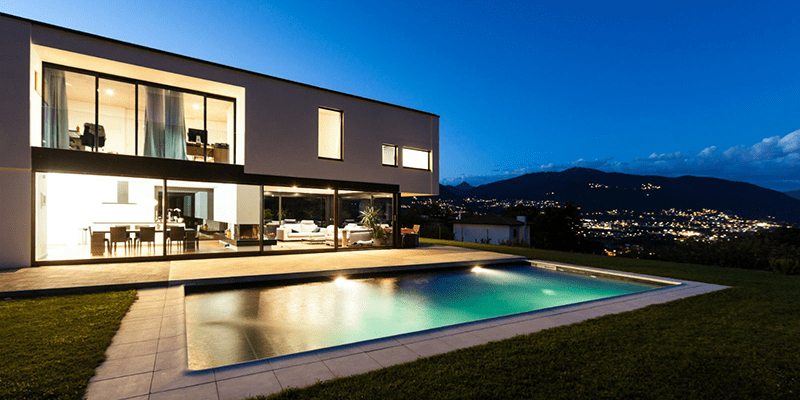 What is the cost of a hard money loan? Our interest rates typically range from 9% to 12%, interest-only. Lender origination points typically range from 2% to 5% of the loan amount. The borrower pays for standard closing costs (title, escrow, legal). Ready to Finance a Real Estate Investment? At Wilshire Quinn we control the lending process and can provide fast answers and quick closings for your hard money lending needs. We are a direct lender which means we can fund hard money loans fast. We lend private hard money loans in San Clemente up to $10M with funding available in about 5-7 days. Special use buildings: car wash, gym, parking garage, assisted living facilities, mobile home park. Call us now at 619.872.6000 and speak directly to a decision maker. Get a pre-approval from a San Clemente hard money lender within 24 hours and funding in about 5-7 days. Get answers today about your loan scenario! At Wilshire Quinn you will get the friendly guidance you need to help you through the private money loan process. We will make sure the loan terms work for you and for your project or we won’t fund the loan. Submit a loan scenario today to quickly hear back from one of our representatives. Loans are made or arranged by Wilshire Quinn Income Fund, LLC (the “Fund”) pursuant to California Finance Lenders Law license #603J060. This website is for informational purposes only and is meant to provide general background information on the Fund and its manager, Wilshire Quinn Capital, Inc. Information contained on this website is deemed reliable but is not guaranteed. Nothing contained on this website is an offer or solicitation for the purchase or sale of any security. Any such offer to purchase securities will be made only through the private placement memorandum, operating agreement, and subscription agreement (“Offering Documents”) of the Fund. Any investment information contained on this website is superseded in its entirety by the information contained in the Offering Documents. Only by reading the Offering Documents carefully can you determine whether the investment’s risk and conflicts of interest are acceptable to you.